China is expected to demand 200 new air-cargofreighters and 470 converted freighters over the next20 years, said a senior official of Boeing. 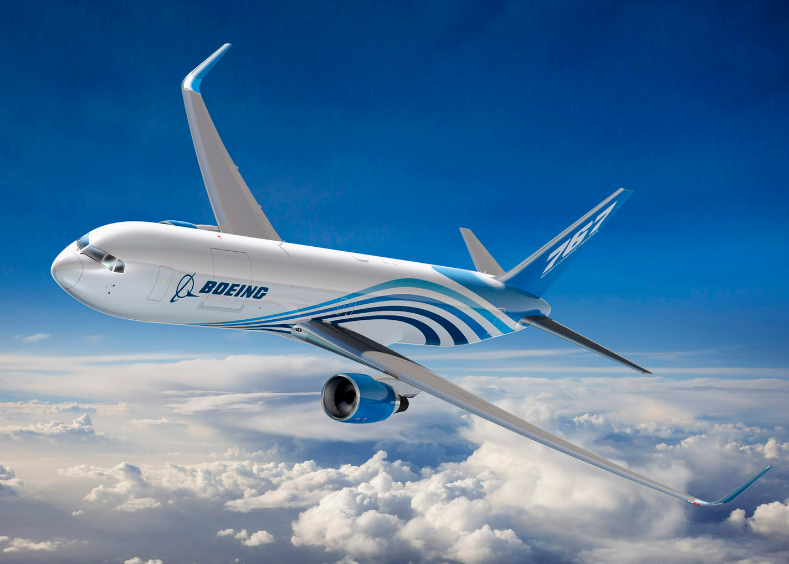 Demand for air-cargo freighters is expected toexpand exponentially thanks to China owning theworld's fastest growing e-commerce industry, saidRandy Tinseth, vice president of commercialmarketing for the Boeing Company. Boeing forecasts that the fleet of China's air-cargo freighters will expand from about 180 in2017 to 740 by 2037. In Tinseth's point of view, China's e-commerce market has the highest trading scale in theworld, giving China's cargo transportation market enormous developmental potential. Over the past decades, mass transportation of goods is the major source of China's aircargo industry. And the emerging e-commerce, featuring in massive loose goods fromscattering online stores, gradually change the source, structure as well as the volume ofChina's air cargo goods. Even until eight years ago, the market size of e-commerce in China was only about half of thatin the United States. And now, its market size in China is twice over in the United States, according to Tinseth. In 2016, Boeing launched the 737-800 Boeing Converted Freighter program here in China, andthe first 737-800BCF has been delivered to the buyer. "We feel a large amount of enthusiasm from our customers in the air cargo business and areconfident in continuously supporting their growth in the dynamic market in China," saidTinseth.